2. Mix the wheat flour with honey, ghee, sesame seeds, salt and enough water. 3. Knead to a soft chapati dough. 4. 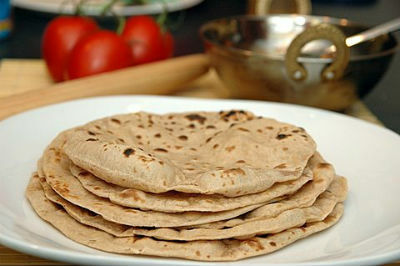 Pinch small balls of the dough and roll them out into small-medium chapatis. 6. Cook the chapatis on both sides. 7. Remove and serve hot with side dish of choice. 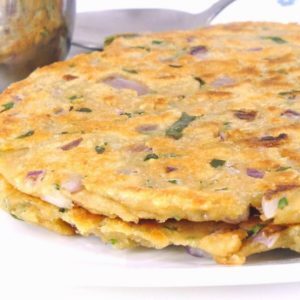 Feel free to comment or share your thoughts on this Honey Chapati Recipe from Awesome Cuisine.